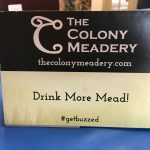 The fun keeps happening! 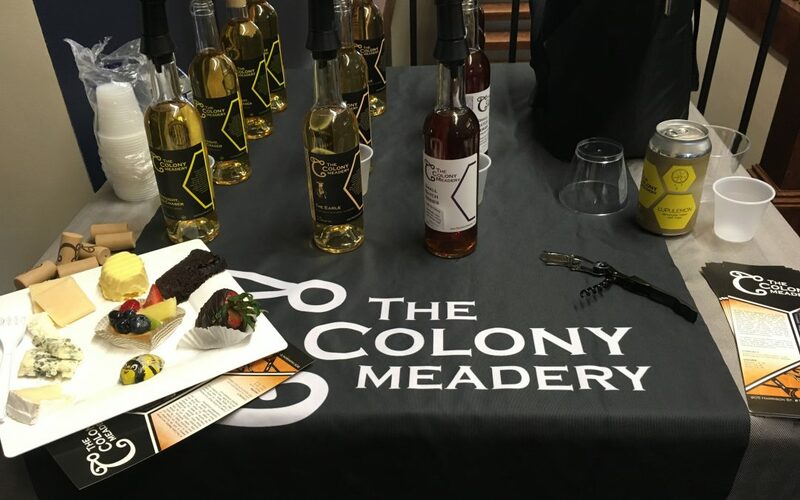 Our 25th Anniversary Year event this month – A mead tasting with The Colony Meadery! 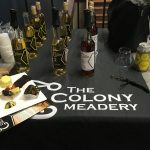 Thank you to Dave for the great demonstration, dry humor and fabulous stories!